“We want to rise above the differences and propose [the] creation of a new international investigative body,” tasked with establishing facts and seeking those responsible for the use of chemical weapons in Syria “based on the impeccable and irrefutable data obtained in a transparent and credible way,” Russia’s permanent representative to the UN Vasily Nebenzia told the Security Council on Tuesday. 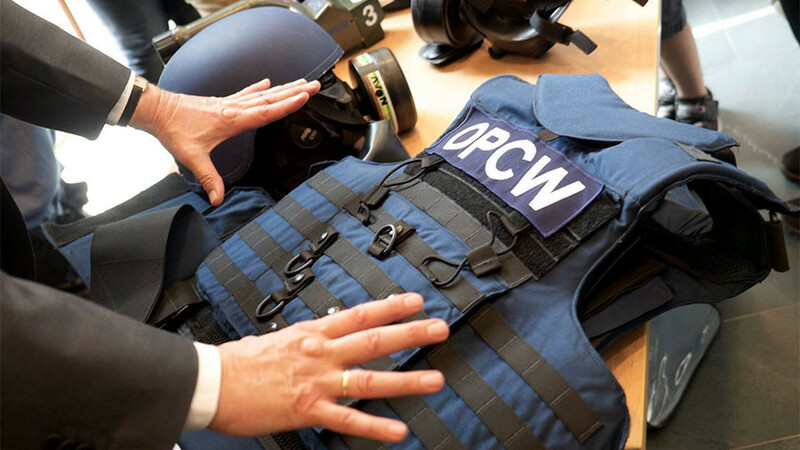 The mandate of the Joint Investigative Mechanism (JIM) of the UN and the Organization for the Prohibition of Chemical Weapons (OPCW) expired in November following a number of failed attempts by the UNSC to extend its authority. 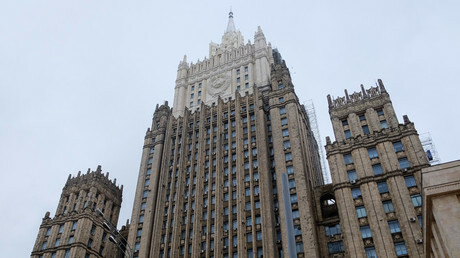 Moscow has repeatedly criticized JIM’s handling of the investigation of chemical attacks in Syria, including the April incident in Khan Shaykhun in Idlib province. Moscow believes that JIM’s investigations were full of “systemic deficiencies” and speculations, lacked hard evidence, while its conclusions were often drawn from statements made by questionable sources. The main point of contention is that the team did not honor the basic chain-of-custody principle, which required OPCW to obtain on-site biomedical and environmental samples. 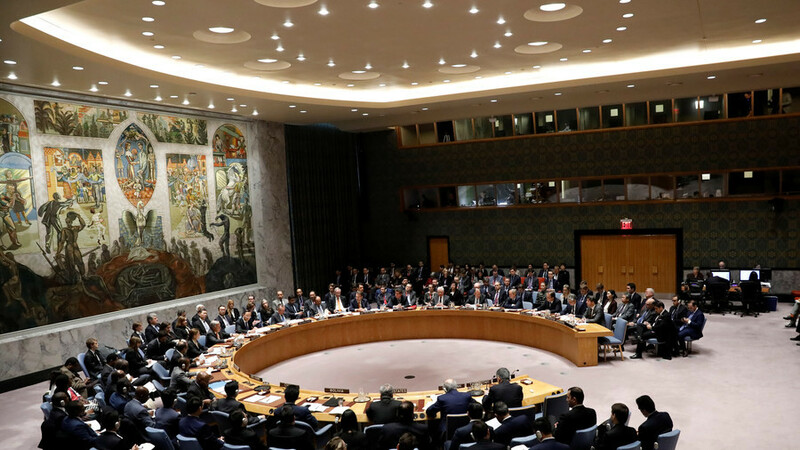 The United Nations Security Council meeting was called by Russia to discuss the situation in Syria, including fresh accusations against the Syrian government over an alleged chemical attack in a Damascus suburb. US Ambassador to the UN Nikki Haley, however, fervently rejected the Russian proposal, shifting gears to accuse Moscow of trying to shield Bashar Assad from the alleged crimes the US continues to pin on him not bothering to back it with evidence. “When Russia doesn’t like the facts, they try and distract the conversation. That’s because the facts come back over and over again to the truth Russia wants to hide – that the Assad regime continues to use chemical weapons against its own people,” Haley told the Security Council. 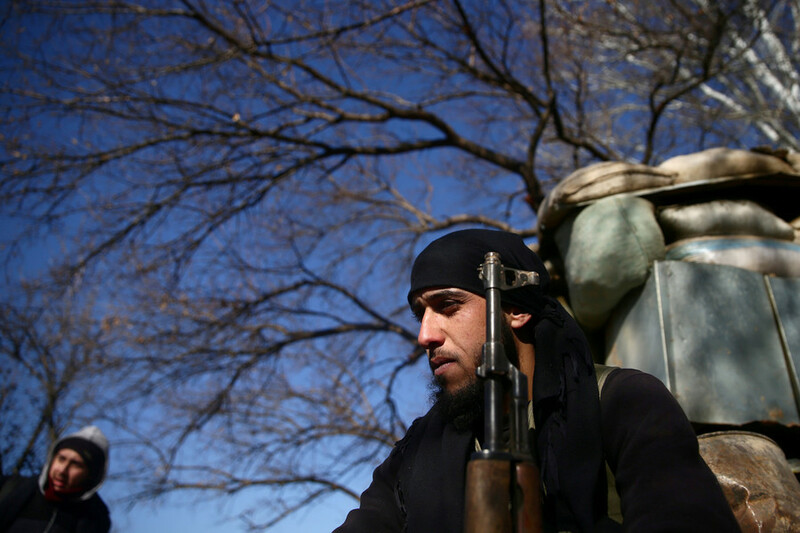 “The United States and the international community are not going to be fooled. We remain steadfast in pursuing accountability for those who use chemical weapons,” she said before leaving the meeting. 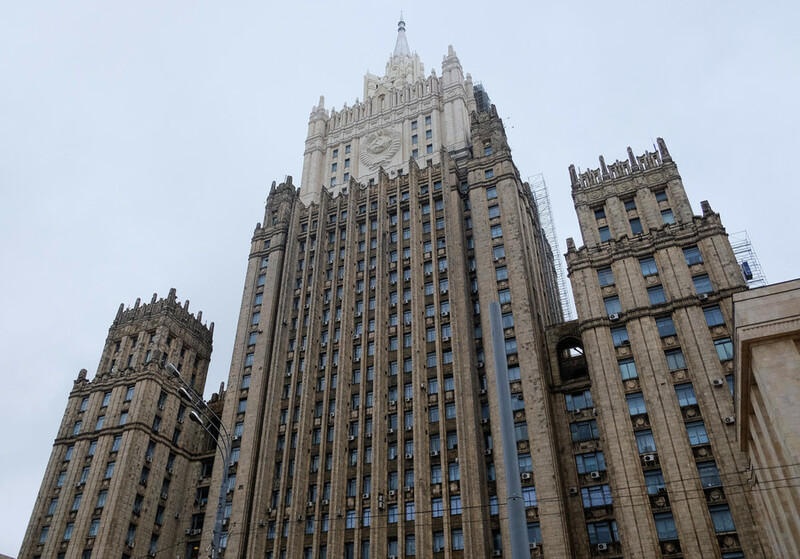 The immediate and passionate rejection of Moscow’s initiative is quite telling and proves that the establishment of a professional and independent investigative mechanism is the last thing Washington would like to see, Nebenzia noted. 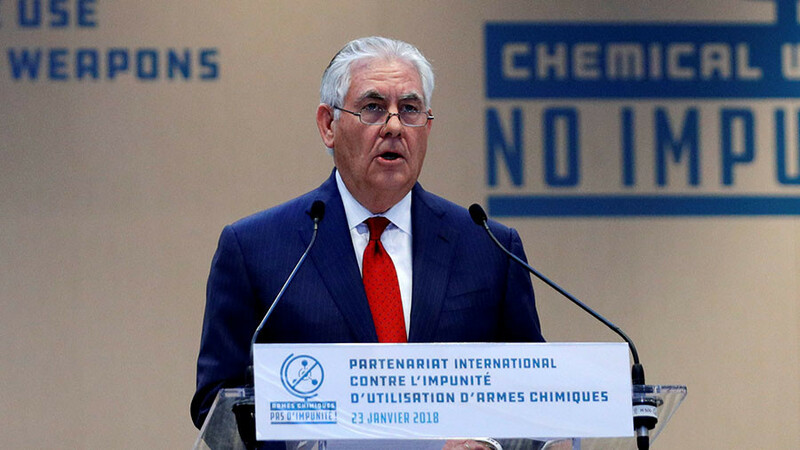 Earlier on Tuesday during an international conference in Paris, US Secretary of State Rex Tillerson blamed the Syrian government for the alleged chemical incident in East Ghouta. Just ahead of the ‘International Partnership against Impunity for the Use of Chemical Weapons’ 24-nation meeting, reports surfaced of a possible chlorine gas attack on Monday, in which more than 20 civilians were allegedly injured. 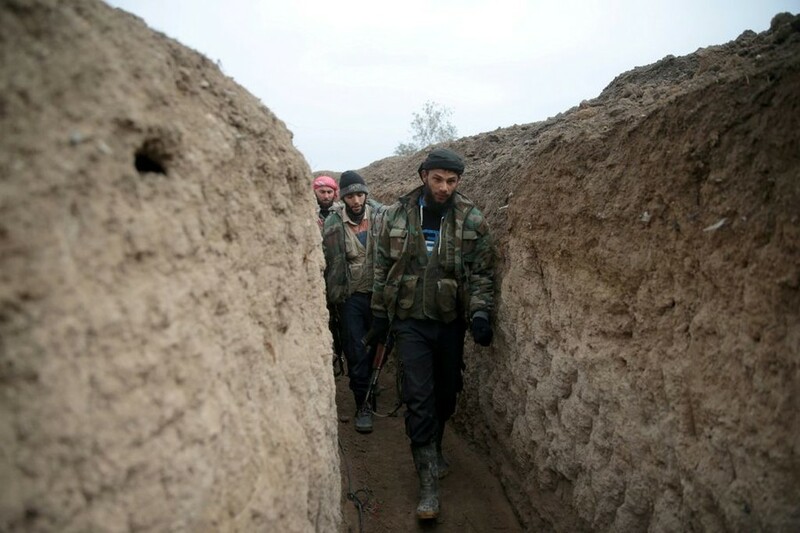 The reports have been produced by controversial pro-militant sources, namely the White Helmets and the UK-based Syrian Observatory for Human Rights (SOHR), and have not yet been independently verified. The lack of evidence did not stop the top US diplomat directly accusing Russia of allowing chemical weapons-related incidents in Syria. “Whoever conducted the attacks Russia ultimately bears responsibility for the victims in eastern Ghouta and countless other Syrians targeted with chemical weapons since Russia became involved in Syria,” he stated.